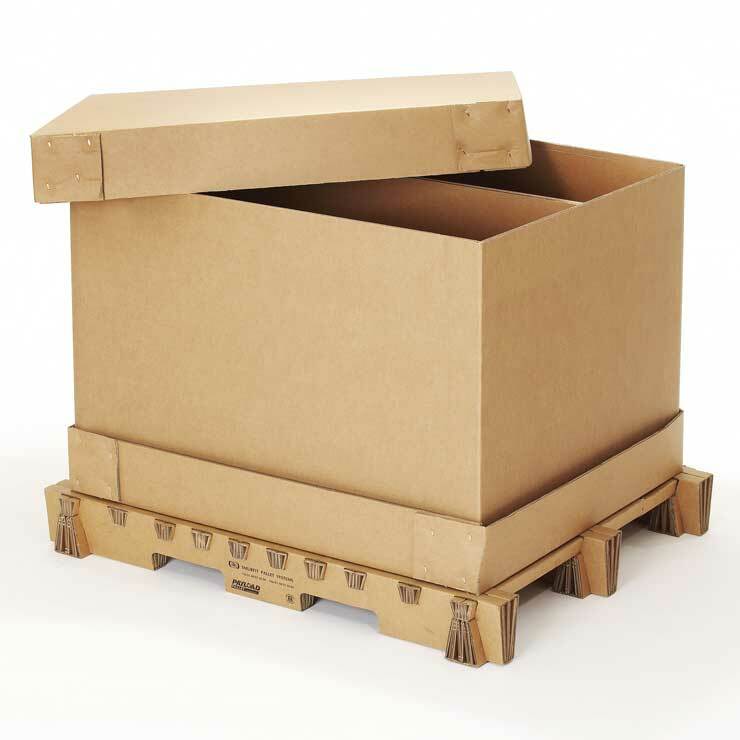 Heavy-duty corrugated packaging is designed to give extreme levels of protection in transit and is often used for heavy, fragile, bulky or high value products. 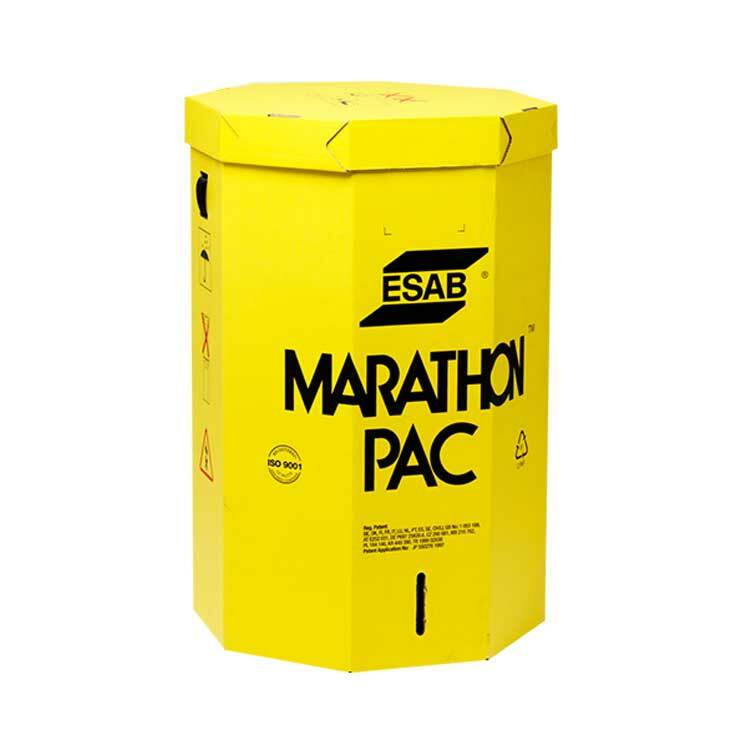 Predominantly made from double or triple wall corrugated board, heavy-duty packaging can also incorporate a range of additional materials to support the supply chain requirements including foam, plastics, polystyrene, plywood and timber. 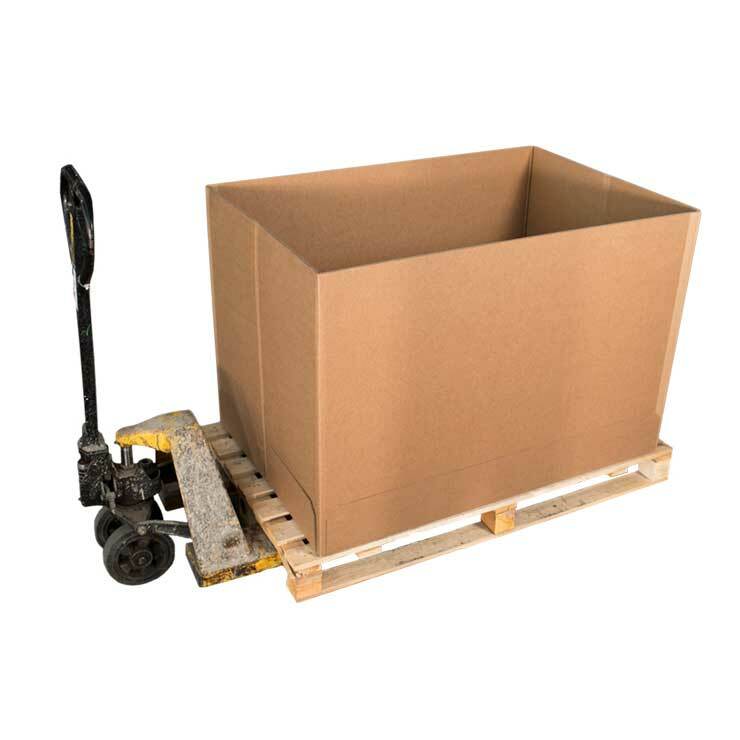 Heavy-duty corrugated packaging is designed to provide the required amount of strength, stability and insulation to meet the physical requirements of your supply chain whether by road or air. The design of the pack, in combination with the selection of the most appropriate materials, ensures your products arrive at their destination in optimal condition. 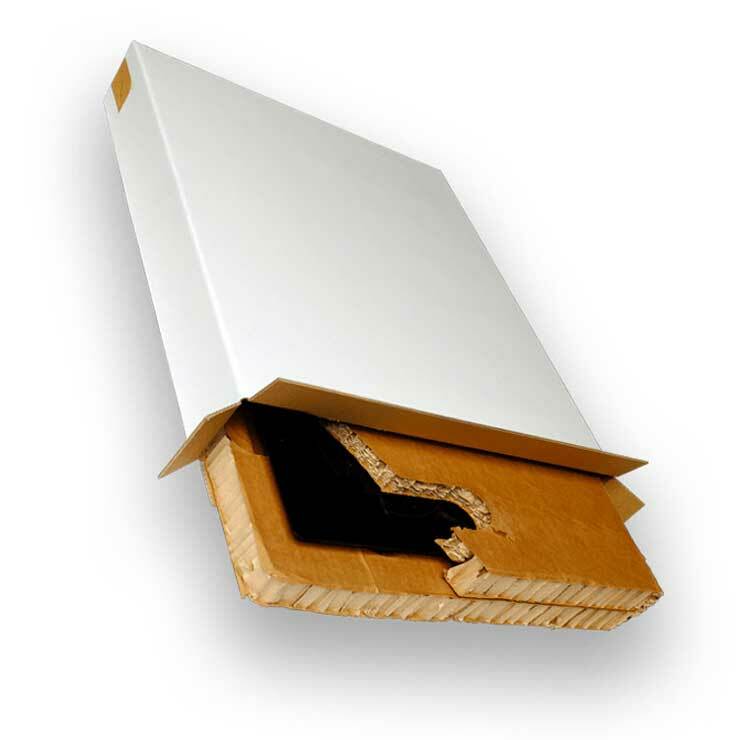 Heavy-duty packaging provides a cost effective and environmentally friendly alternative to traditional timber or metal packaging.